Contact us today for a free evaluation of your company! 1) Make sure your business has a quality online existence. 2) Set up tracking on your website to review how many people visit your site and what they do once they get there. 3) Get your website found online by customers. 4) Develop and execute online marketing campaigns. 5) Monthly reviews to evaluate what marketing campaigns are working best. If you are in need of website design, mobile friendly websites, social media development or management, SEO (getting your business found online), email follow up campaigns, text message marketing, online stores, video marketing, social media marketing, pay per click marketing, online maps or online spreadsheets; look no further! 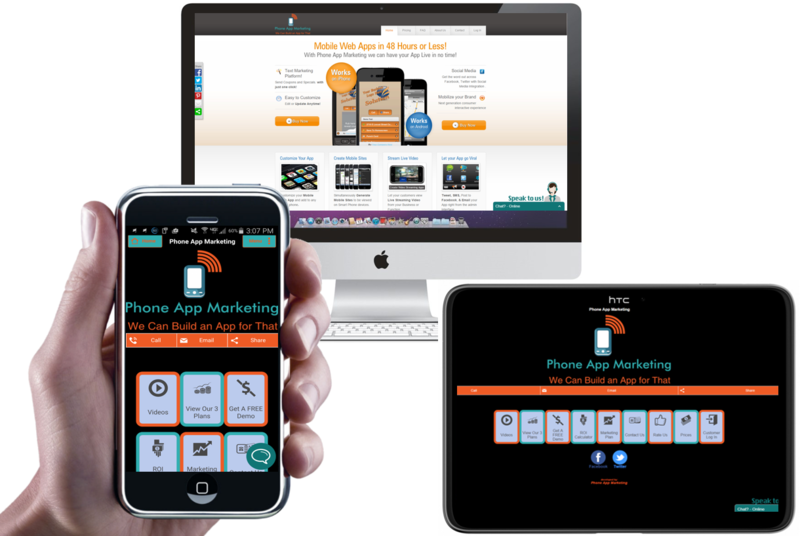 Phone App Marketing located in Panama City, Florida offers the knowledge, experience and proven track record that you should require of any digital consultant. We provide business owners & individuals with the tools needed to see results from their online presence and marketing campaigns. 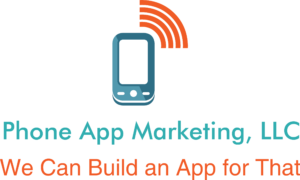 We cater to all projects, budgets and goals requested by our clients, Phone App Marketing provides results that lead to increased revenues and return on investment for your business! 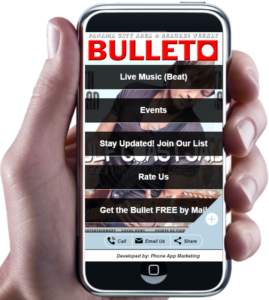 View live examples of work by Phone App Marketing in Panama City. 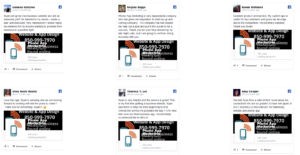 View customer reviews and see what people are saying about Phone App Marketing. 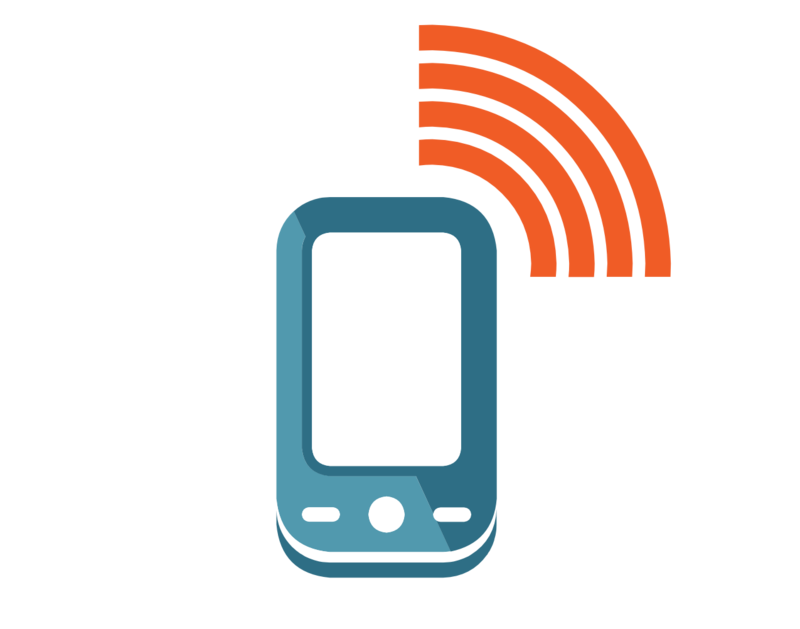 Contact Phone App Marketing in Panama City for a free consultation to see what we can do for you.